Everybody should go on a cruise at least once in their life – it’s a luxurious and fun way to take a holiday. Every cruise is different, but there are some things that they all share in common. Anybody travelling on their first cruise, or thinking about doing so, should take a look at the following tips. There is an endless list of cruising styles, ships and destinations for first time cruisers to choose from. Decide whether you are looking primarily for sunshine, culture or dramatic scenery – also think about whether you want to travel to the other side of the world or closer to home. Once you have these things in mind, go straight for trusted holiday companies and see what they have to offer. If you are booking your first cruise, it is a good idea to contact a travel agent once you have made your mind up on where you want to go. 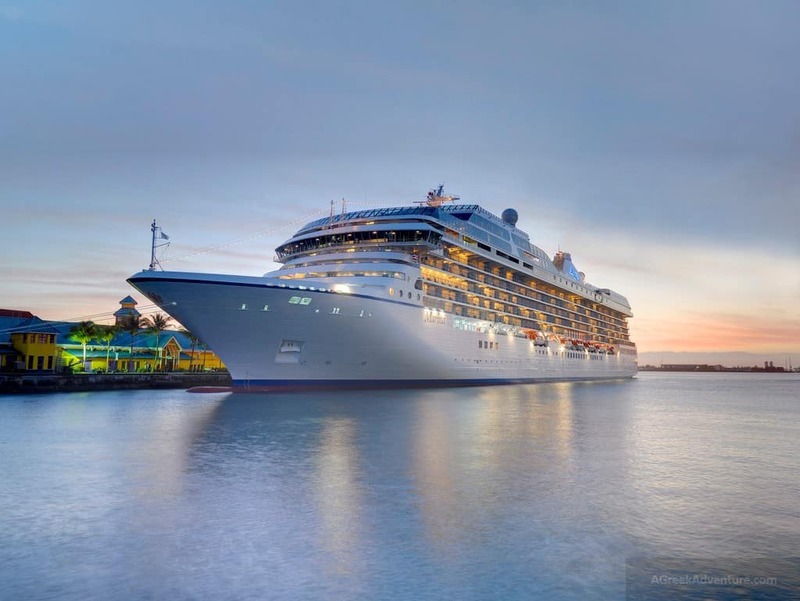 If you are unsure of which cruise line you want to go with, but know the date you want to depart, then contacting a travel agent is always the best option. Most cruises can be booked anywhere from 18 months to on week ahead of sailing. As part of the booking process you will be required to put down a cabin deposit. In most cases these deposits are refundable if you cancel before the final booking date. When choosing a cabin there a few things to think about. If you are worried about seasickness, aim for a cabin that is low and central, as this will limit the amount of roll and sway you feel. If you want to be close to the pool and the sun deck, choose an upper-deck location – take note that these can be a little noisy. For a detailed guide to choosing a cabin, check out this article. If you are going on a family cruise, always bring a power strip so that everybody can charge their devices. Don’t assume that your cabin will have your favourite toiletries – bring your own! It’s also a good idea to check if your cruise line has a laundry service, which means you can pack light and wash things as you go. If there are excursions that you particularly want to go on, book them before you board. One of the biggest mistakes that you can make on your first cruise is to ignore ship’s time. Keep your watch set to this time wherever you are. You don’t want to be caught short in a foreign port watching your ship sail away into the distance. Header photo: Image by mattacevedo used under CC license.